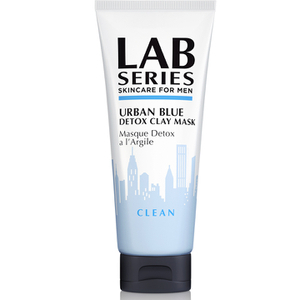 Catering for all skin types, the Urban Blue Detox Clay Mask from Lab Series Skincare for Men works to refine, detoxify and eliminate impurities, whilst softening and smoothening the face. 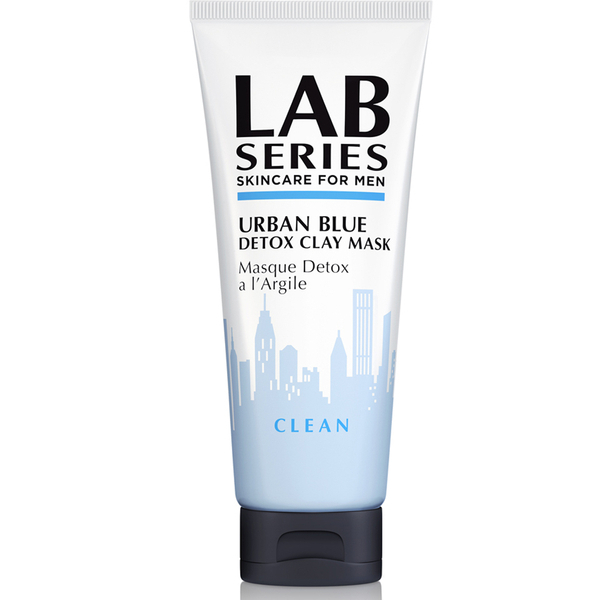 With a bright blue formula, the weekly treatment delivers a deep pore cleansing action to decongest skin and unclog pores, diminishing dirt, pollution and excess oil without stripping moisture. Ideal for those with an oily T-zone, you can expect a revitalised, refreshed complexion with minimised surface oil and a radiant glow. 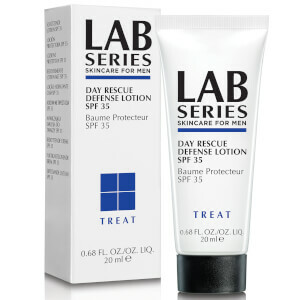 Use 1-2 times per week all over face or on oily T-Zone, avoiding eye area. Leave on for 5-10 minutes and rinse off.